Boys and girls, it’s important to know your alphabet and so here is a cluster filled with alphabetized designs to inspire your learning experience. Honestly, I think it’s better than the Alphabet Song! From wearable alphabets to help you when you’re on the move to furniture letters that you can litter your home with, everyone is getting alphabetized. 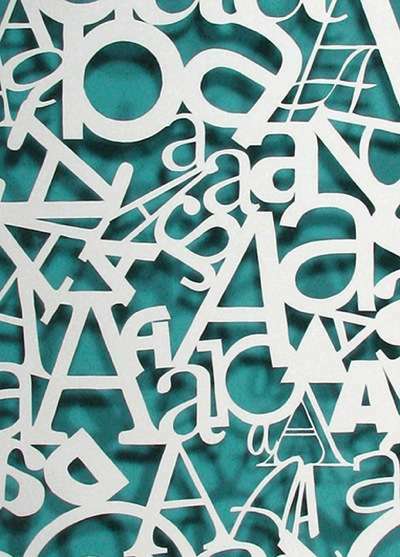 Check out these alphabetized designs -- a definite must for children.